If there is any technology that can be called, “the next big thing”, it would be the drones. Recently they have raised many questions and discussions. Drones can be used for military purposes in places like Pakistan and Afghanistan. There are many people who are against them due to their usage. Various questions have been raised such as, “Is this the beginning of a new type of war, where technology is used more than human force? Does this mean one-day there won’t be soldiers dying on the battlefield because only technology, like drones and robots, will be used? What is the damage on the health and nature drones cause? Is this a new, better way of war or are drones the worst-case scenario for violence in the world? There are many people with opinions on both sides of the discussion. Drones can also be used for many other purposes, aside from work in war zones. But drones have dual use as well. The can be used for good and for bad influence.Sometimes they can even save not only human lives but also lives of animals. This is what Kenyan experience shows. The wildlife and natural resources in Kenya are one of the most precious and valued things the country has. The flora and fauna richness in Kenya makes them a target for many poachers. Many developing countries in Asia, mainly China and Thailand, are successful in the ivory business thus, encouraging more people to kill wild animals, especially rhinos. 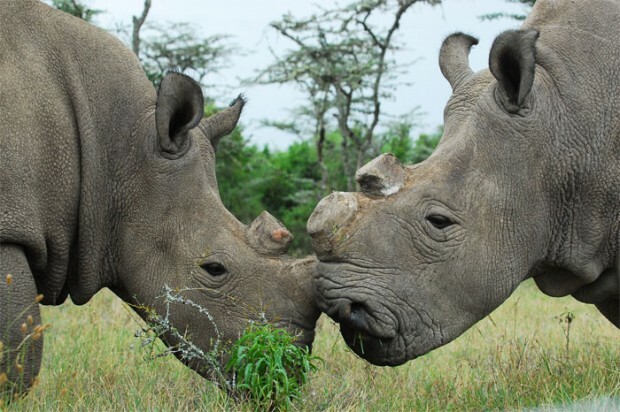 Kenya has the 3rd largest population of rhinos. The wildlife service in Kenya is fighting day and night to eliminate poaching. Paul Magbuha, of Kenyan wildlife service, claims, “These people are there to kill the animal. 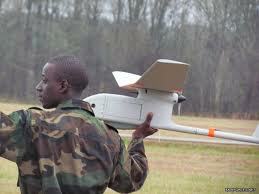 If you are between him and the animal you will be killed by him.” This is an example of why Drones are now used in Kenya . With the use of drones, the poachers can be seen and stopped safely without taking any human life. Is this a good way to save both humans and animals lives? Is there any damage and, or, bad consequences that can be caused by the use of drones? What do you think? Wow— There are so many uses for drones in countries that I wouldn’t necessarily expect. For me, it’s encouraging to know that countries such as Kenya have tailored these technologies to fit their desires. It makes me glad to know that they’ve strategically paced drones within their region to fight off drought and minimize the threat of poachers. NIce post!